Is Watney's Red Barrel still the first English beer to be served from a keg? I'm not sure it was. When and where were kegs first developed? Martyn Cornell has written about this, there is Flowers's earlier essay, or Flowers's/Green's of Luton, and in fact the IOB journals show that experiments were undertaken going back to before WW I. Since beer was filtered and carbonated early on for bottling, it makes sense that the same idea was tried for casks. However, while not the first keg beer, Red Barrel and Watney's Red were very well known examples of beers considered clearly inferior to cask ale, certainly Watney's Red was (the jury is out on Red Barrel, some people say it was all-malt and a good product). 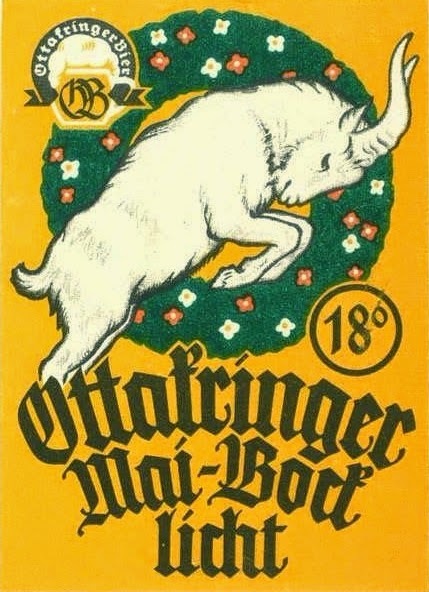 The 1870's is very early certainly and it sounds like this Vienna beer was imported. Maybe the dispense system used copied what the exporter was using at home.